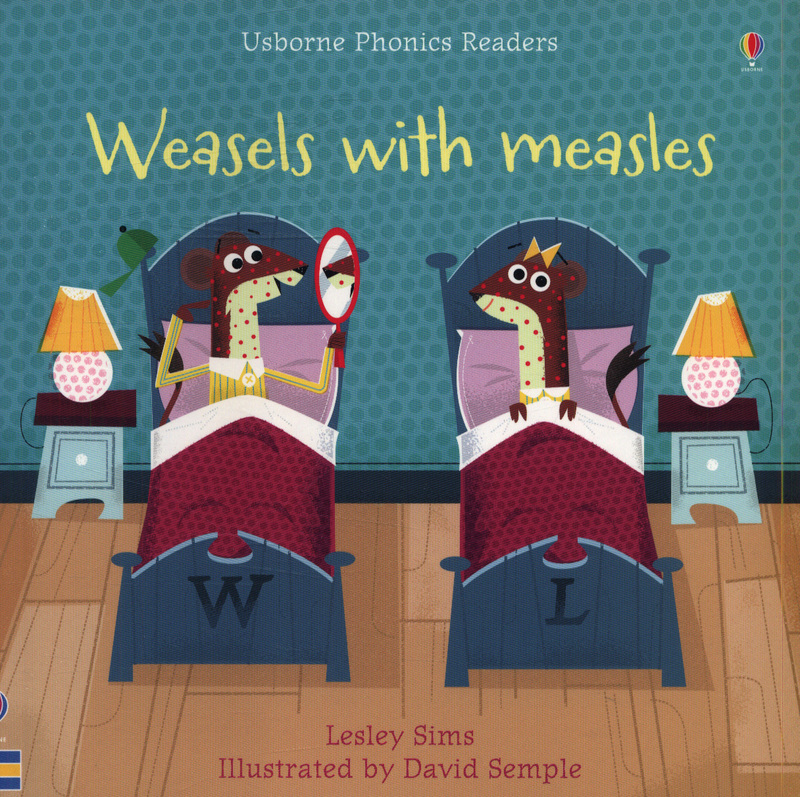 The little weasels have woken up covered in spots! 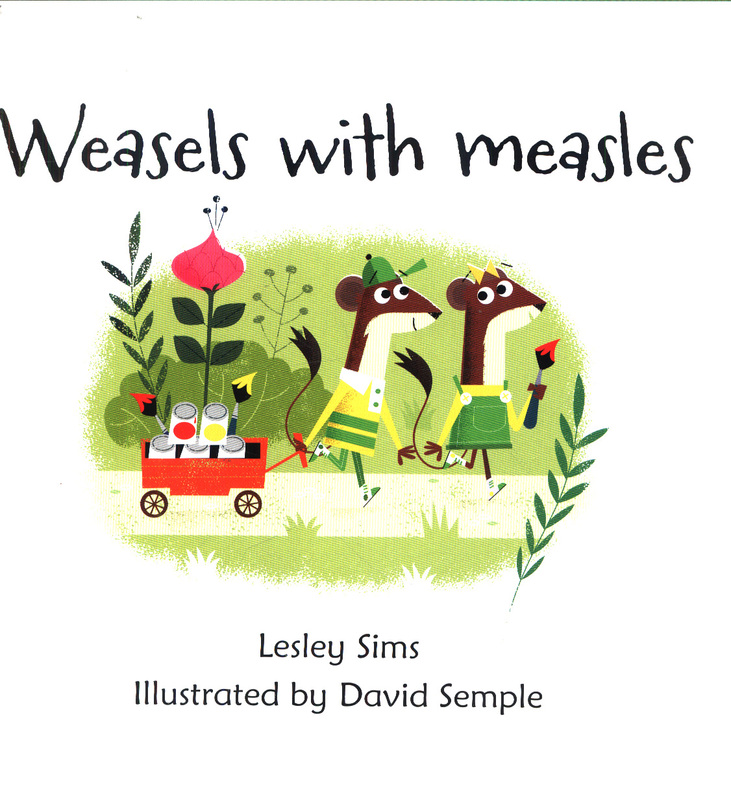 Have they really caught the measles? 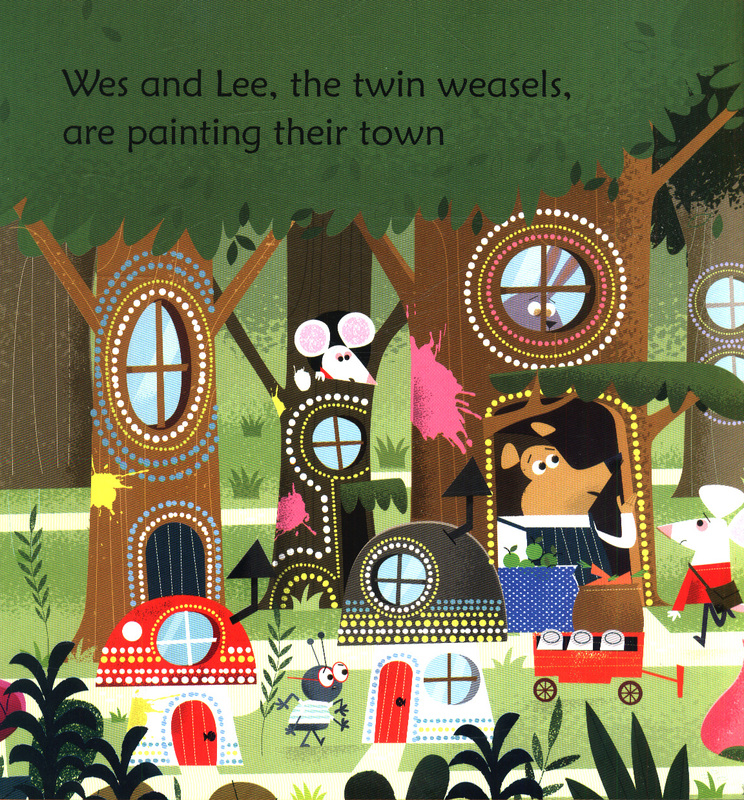 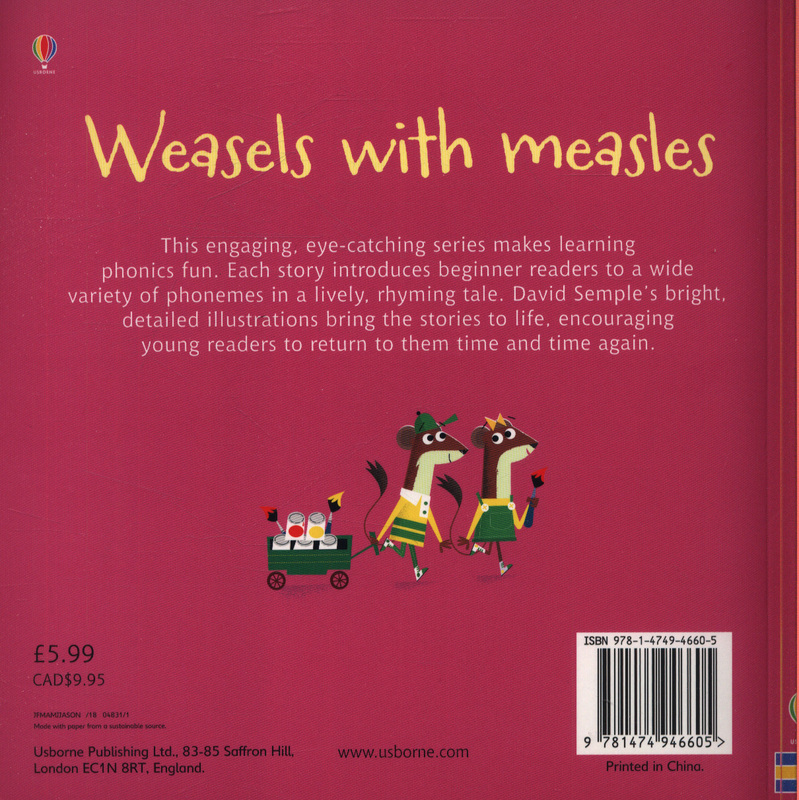 Find out in this entertaining story for beginner readers, with simple rhyming text, stylish illustrations and parents' notes on phonics at the back of the book.